JEC South Lincs. 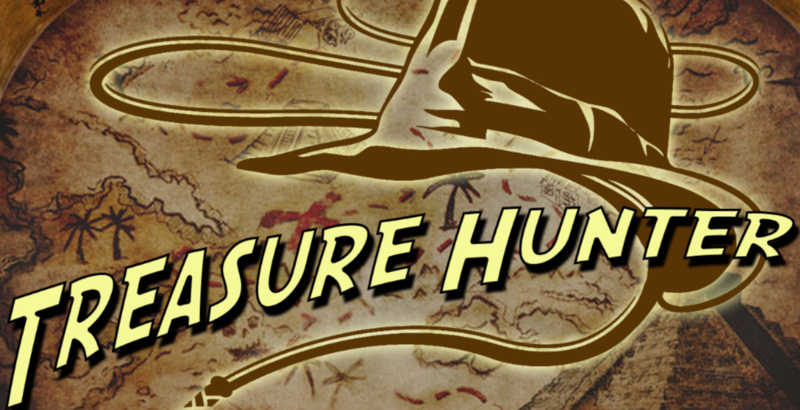 - Treasure Hunt 2019. 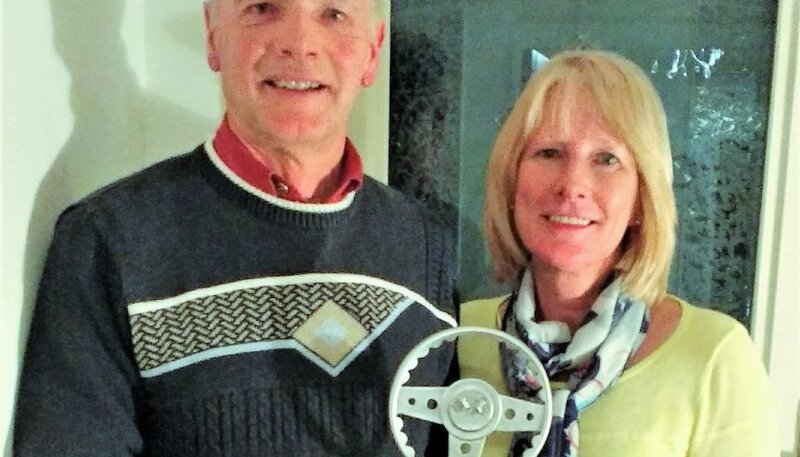 A big thank you to Neil and Sue Jervis for agreeing to organise this year's treasure hunt. More details will be released nearer the time, but for now please make a note of this date in your diary and start looking for clues! Who will win this year's trophy, and who will come second and therefore have to organise next year's treasure hunt? Ignore Google maps ( for now ). This event is open to all members of the JEC South Lincs. region.